Rotor Adventures Limited was created by Stan Watt in order to transition the experience he and his team have gathered and implemented over recent decades, to our customers. Our primary aim is to offer and deliver a service that specialises in giving people an experience that is ultimately enjoyable, within the parameters of their ability and aspirations. 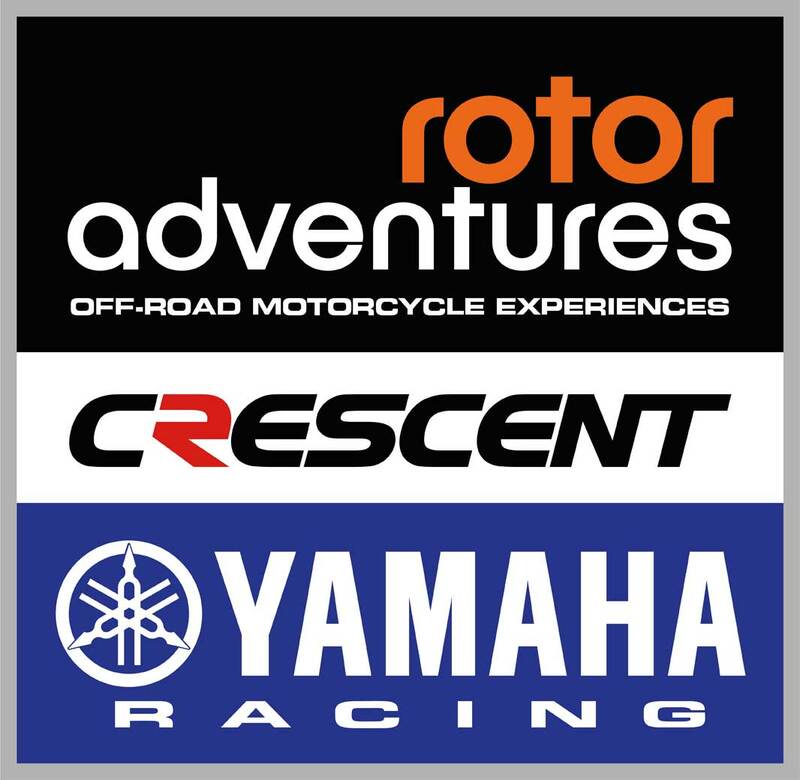 Based in the southern counties of the United Kingdom, Rotor Adventures concentrate on two areas of recreational sport – Motorcycling and Cycling. Our philosophy is simple, Rotor Adventures provides an environment, which enables all abilities to enjoy their chosen challenge, be it a first time experience or those intent on seeking their personal adventure. Stan started his journey early in life, leaving his home country of Ireland and successfully becoming a Royal Marine Commando at the tender age of 16. He later used his ability and knowledge to progress into the specialist groups of the UK Military and Government. In the background he maintained a healthy involvement with motorcycles and took up short circuit and road racing in the early-90’s, competing at both British and World level. A significant racing accident in the mid-00’s pushed Stan towards concentrating on off-road motorcycle enduro racing at local, British and World level. An invitation to compete in Morocco in 2006, culminated with Stan taking his first International Rally victory on a borrowed KTM 525. This led to the decision that a team of key individuals would be put together to compete at the prestigious Dakar Rally in 2008. Intensive learning over the next two years gained Stan a huge knowledge base for desert racing with no less than 9 podium finishes in the World Cross Country Championship, 8th in the Australian Safari, 6th Baja 1000 (Ironman) plus 17th, 31st & 25th at the prestigious Dakar Rally. Stan’s passion for motorcycles and the sport has not eased and he still competes at both national and international enduro level, whilst maintaining his involvement in adventure and road riding. The last 10 years has seen Stan take up cycling as a serious hobby on both the road and off-road in the mountains of the UK and Europe.